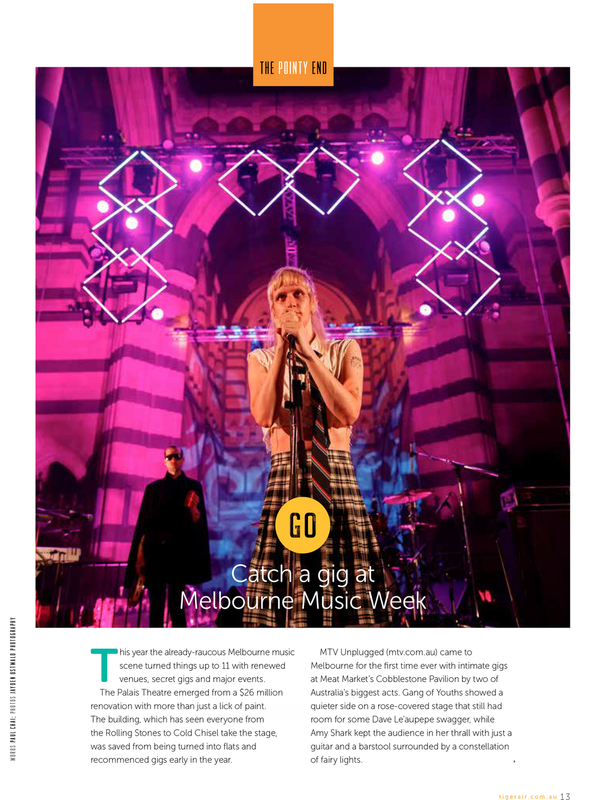 Deathproof was honoured to run PR for Melbourne Music Week 2018. 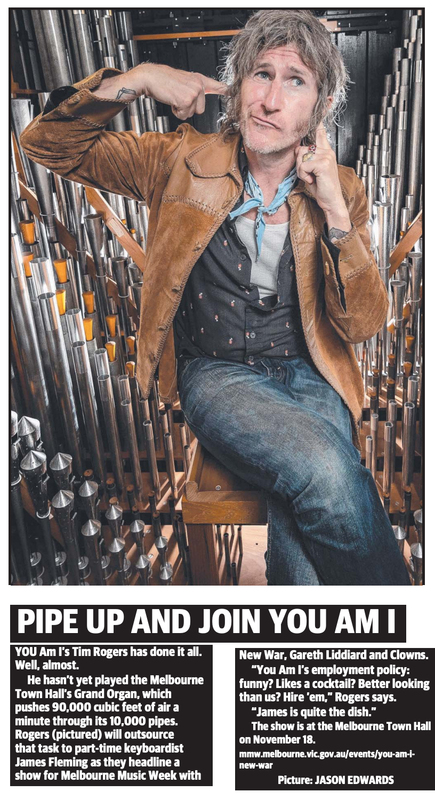 With hundreds of artists playing dozens of venues (including the ACMI Hub) across one week, the project was an epic undertaking spanning several months of planning and pitching across television, radio, print and online media. 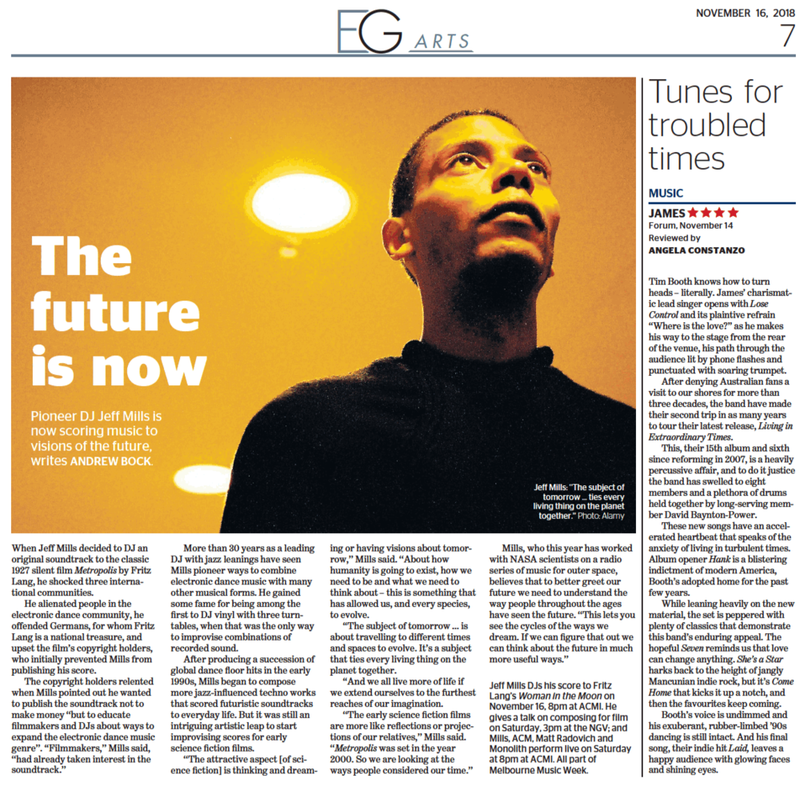 An incredible program featuring international superstars Jeff Mills, Gilles Peterson and LEON VYNEHALL and local heroes Kira Puru, Allday, Ainslee Wills and You Am I turned Melbourne icons like the Immigration Museum, Melbourne Star Observation Wheel and Melbourne Town Hall into live music must-sees for seven days in November, 2018.